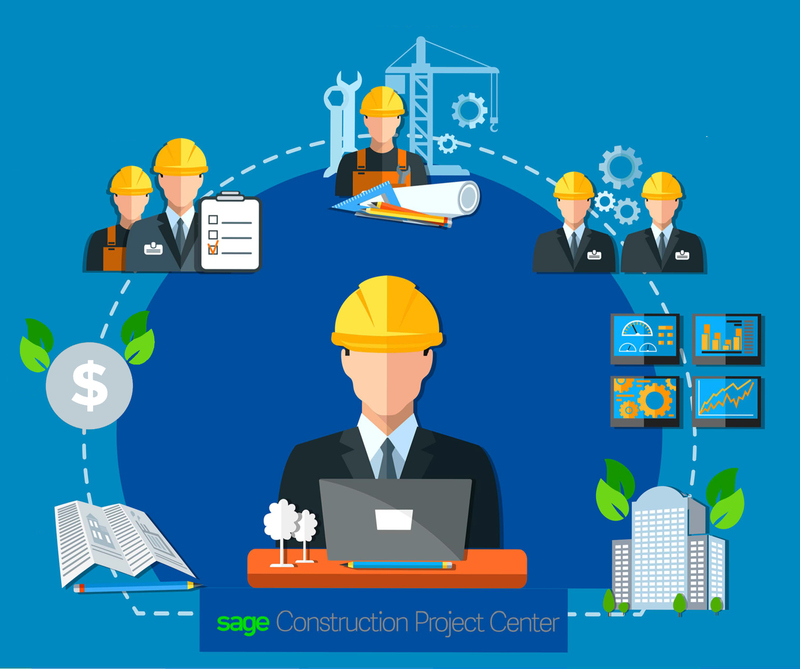 Find out how Sage Construction Project Center can help you manage your construction company. Download the full info graphic below. Please fill out the form below to view the full Whitepaper "Sage Construction Project Center Infographic".